When Can My Landlord Ask For My Annual Rent Increase? I live in a pre-1979 apartment in a building that includes 6 units. We signed a 1 year lease on June 1st and our deposit included first month rent, last month rent and a security deposit. Recently our landlord sent us a letter saying that our rent had increased by 1.9% starting May 1st. I’m aware that landlords are able to increase their rent by 1.9% in order to accommodate for inflation, however, I thought they were only able to do that at the start of a new year. Since my lease ends May 31st, I understand why I need to start paying the rent increase at the start of June, but can my landlord start charging me in May? I would like to not have to pay the extra $70 of rent for May if I don’t have to. I would really appreciate any information you could give me! Your one-year lease guarantees your rent for one year, not 11 months. This is even true in Bakersfield and Yuba City! 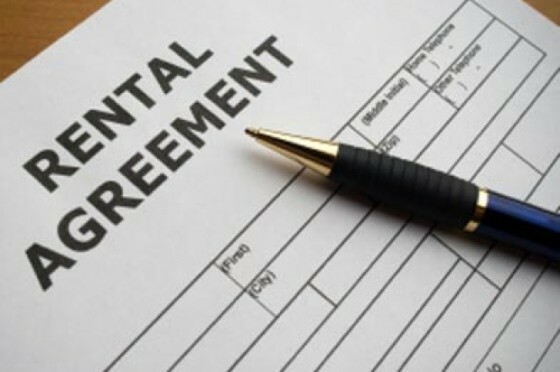 This applies even if your tenancy is based on an oral month-to-month lease and, as I stated, no landlord anywhere can increase the rent during the term of a lease (unless terms allow it) without breaching said lease. The increase became effective on March 1, 2013 and any rent increases imposed until February 28, 2014 must be 1.9% unless the landlord hasn’t increased the rent in years past. I’m guessing that your landlord sent you a form letter that may have been effective for other tenants in the building, forgetting that your tenancy isn’t even a year old. You should inform the landlord that the notice is ineffective. He will have to serve another notice. He can still serve a 30-day notice to increase the rent for June 1, but let him figure that out. Now you can go out and stimulate the economy with your 70 bucks!